If you’re considering relocating to Sacramento, you’ll find a variety of housing choices, whether you’re looking to rent or buy. From young, old, middle-class or the well-to-do there’s something for everyone in the state’s capital city. For first-time buyers, check out Hollywood Park – it’s filled with modest one-story ranch-style houses built in the 1950s. Young and single transplants will feel at home in midtown – a neighborhood in the heart of the city – it’s the mecca for fun with trendy restaurants, bars and shops. The wealthier set will want to visit the Sierra Oaks Vista area — with a median home price of $1.24 million, this is one of the priciest neighborhoods in the Sacramento region—and one of the most desirable. There’s a wide range of home prices across Sacramento, so you might consider renting at first. If you do, don’t overlook obtaining renter’s insurance. You may be able to save on insurance costs by combining renter’s or homeowner’s insurance with your car insurance. 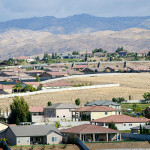 Do you know what the current housing trends are in the Sacramento area? 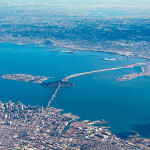 Opportunity: Increased housing inventory is providing buyers with a greater selection and stronger negotiating power. To be competitive in this market, sellers are adjusting prices to reflect demand and pricing their properties correctly. Having less cash purchases has helped create more opportunity for owner occupants to purchase in starter neighborhoods. There has been an 8% decline in cash purchases in Sacramento County over the past several months compared to the previous quarter (and a 10% decline when looking at all sales under $200,000). As the market gets more competitive, buyers are starting to request additional incentives from the sellers to help cover closing costs Requests for closing costs dried up when the market was hot, but they will slowly creep back as the market “readjusts”. Some local agents have already been seeing quite a few requests for credits or closing costs in FHA deals and lower-end flipped properties. 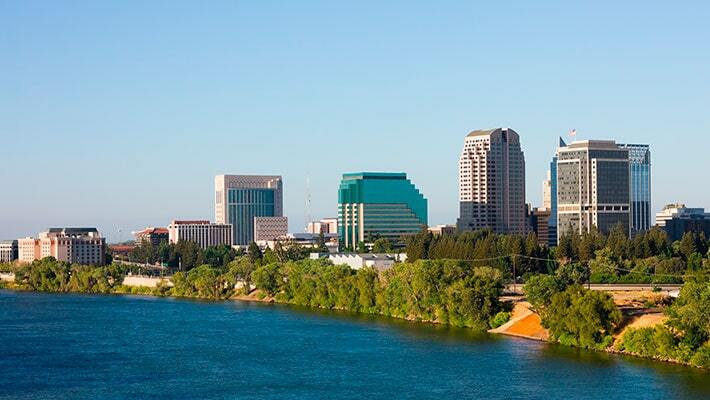 If you’re considering relocating to Sacramento, you’ll find a variety of housing choices, whether you’re looking to rent or buy.